Why is My Water Bill So High for My Lake Forest Park Home? At Clearwater Leak Detection, we offer fast, dependable leak detection services to determine the cause of a high water bill in Lake Forest Park homes. We use advanced leak detection equipment and methods to avoid costly property damage and to reduce high water bill problems. Are you experiencing a high water bill without a high water usage? There is a strong possibility that a high water bill could be due to water entering places where it should not. If you have a water bill too high, call us to identify and fix the source of the leak. Finding the source of a leak can not only help to control a high water bill in Lake Forest Park, it can also help to avoid a damaged or burst pipe. To help you answer your question, “why is my water bill so high this month?” we will use sophisticated technology that finds leaks, no matter where they may be. Why Call Us if Your Water Bill is Too High in Lake Forest Park? 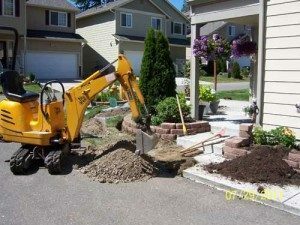 We have many years of experience helping homeowners find out the reason behind a water bill that is too high in their Lake Forest Park home. 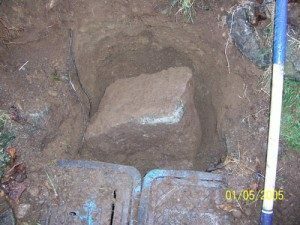 A hidden water leak is one of the primary reasons why homeowners wonder why their water bill is so high? Allow us to help you find out why you are experiencing a water bill that is too high and put an end to your high water bill problems. Call Clearwater Leak Detection at (206) 686-9300 if you have a water bill too high in your Lake Forest Park home.